This has been there for a very long time. 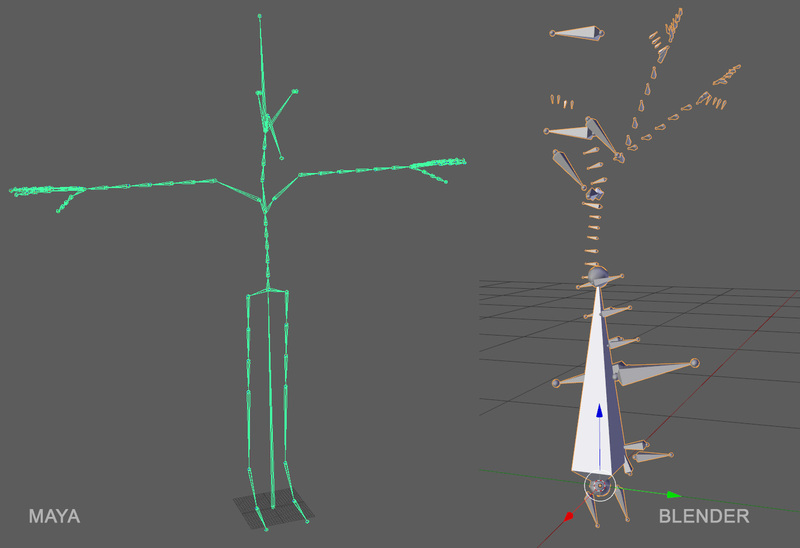 Whenever importing FBX with skeleton/armature from other apps, many times It's completely screwed - bones are rotated in wrong directions and rotations are wrong. Looks like coordinate systems are not converted correctly. 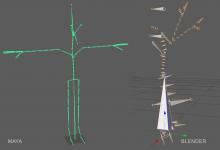 In this case - perfectly normal skeleton from Maya (From actual project where it is used in production in Maya, Unity, Motion builder etc). Philipp Oeser (lichtwerk) added subscribers: Bastien Montagne (mont29), Philipp Oeser (lichtwerk). Hate to ask, but @Bastien Montagne (mont29), could you have a look? Bastien Montagne (mont29) added a subscriber: Joe Williamsen (jwilliamsen).